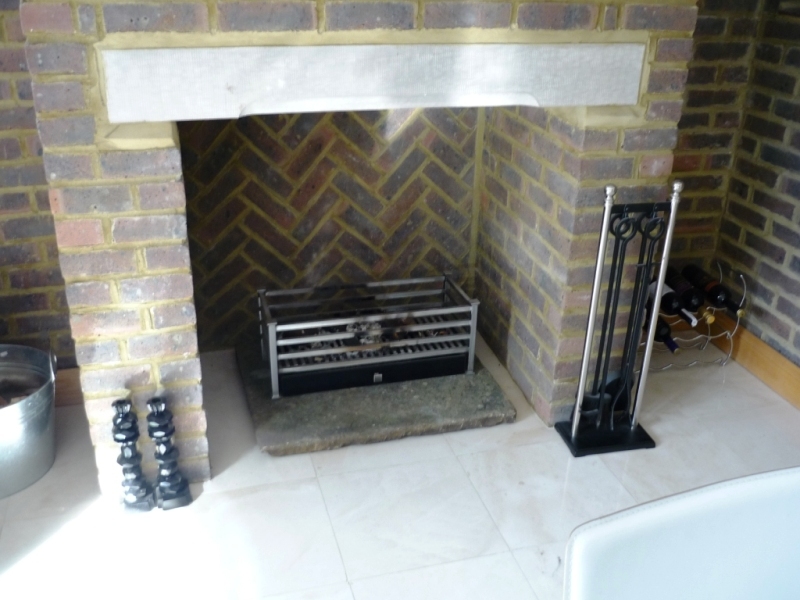 A chance meeting a golf course between Richard and this client led to The Billington Partnership installing this magnificent Invicta Modena stove. Following the large selection of options we gave to the clients, they finally chose the Invicta Modena wood burning stove. It is a compact and stylish stove with a large heat output of 12kw. Its understated design and choice of red, yellow, grey or ivory enamel finish makes it suitable for a range of interior spaces. 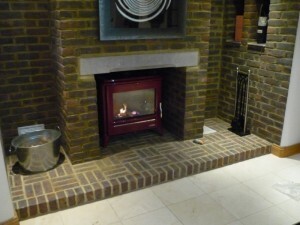 Here it fitted the space beautifully and looked fabulous in the chosen colour red. In addition, we built a fantastic new hearth that matched the surrounding walls to really finish the installation off perfectly. 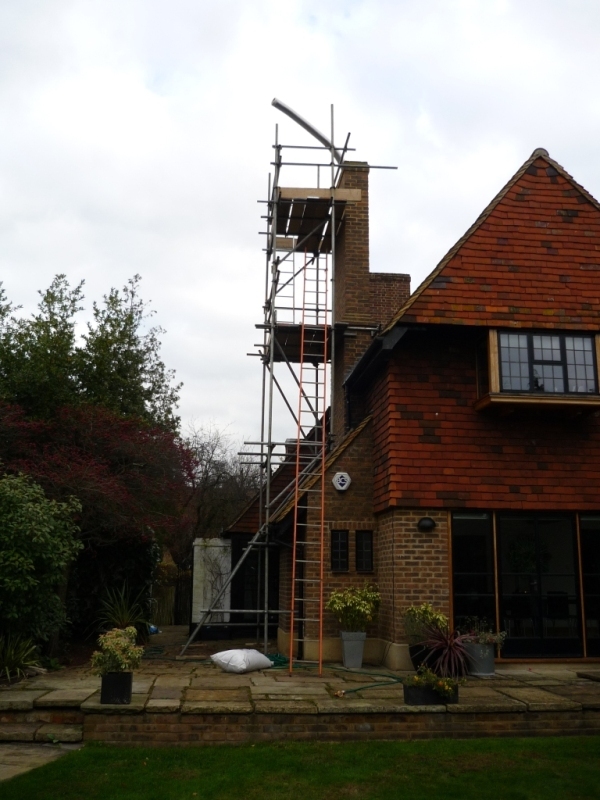 Finally, the installation itself went smoothly, and this was a first for the Billington Partnership fitting an Invicta Modena stove. 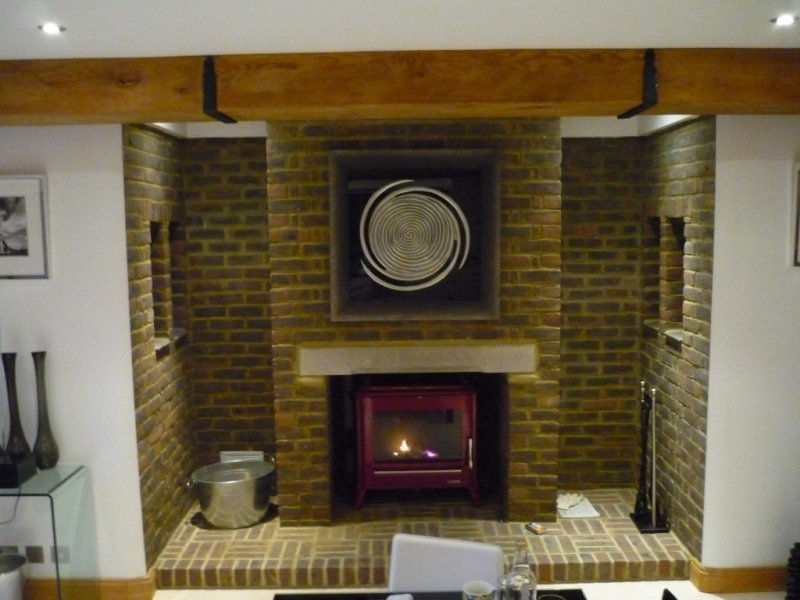 If you are looking to install a similar stove in your home, contact The Billington Partnership to discuss your requirements.